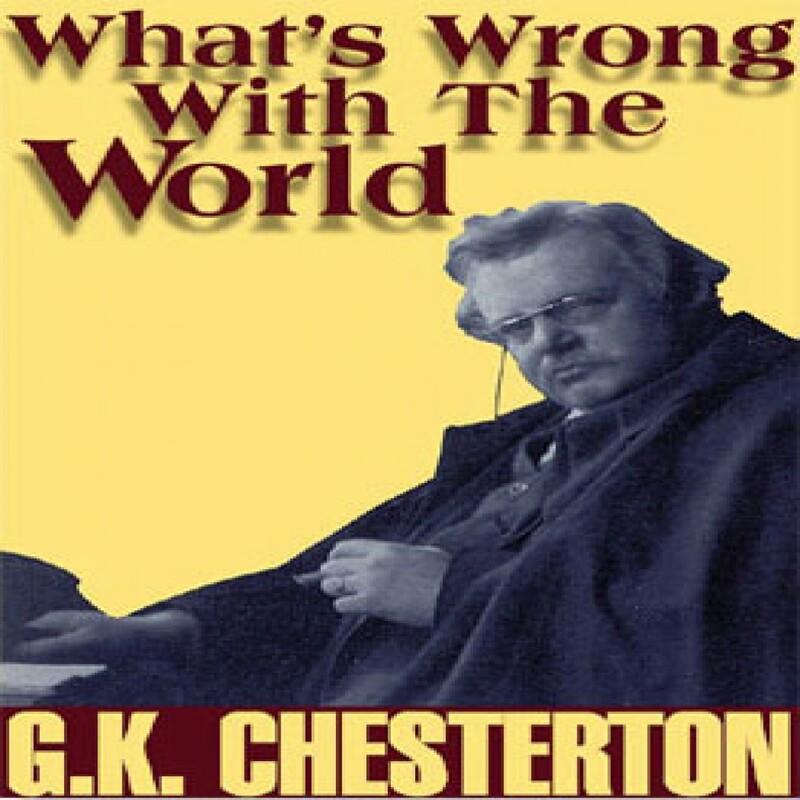 What's Wrong with the World by G.K. Chesterton Audiobook Download - Christian audiobooks. Try us free. A most important book by Chesterton, giving his remarkably perceptive analysis on social and moral issues that are more relevant today than even in his own time.